As Saudi Arabia continues its efforts to realize the objectives laid down in Vision 2030, a national plan that aims, amongst other things, to facilitate the diversification of the Kingdom’s economy, the country has been launching various initiatives and projects aimed at moving the country away from its current reliance on fossil fuels. 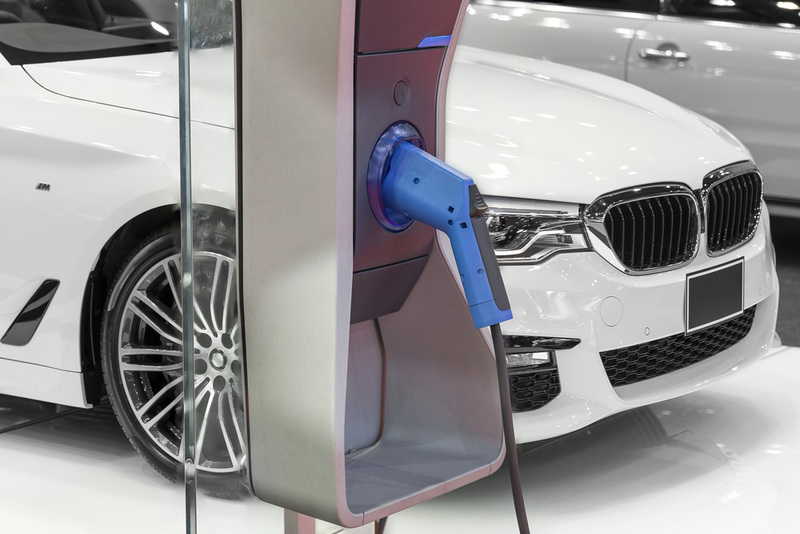 By focusing on growing its energy and technology sector into a more sustainable and efficient one, Saudi Arabia has today created projects such as King Salman Energy Park (SPARK), which was launched in December 2018, and the country’s first-ever hydrogen fuel cell vehicle filling station, which was launched just this week. 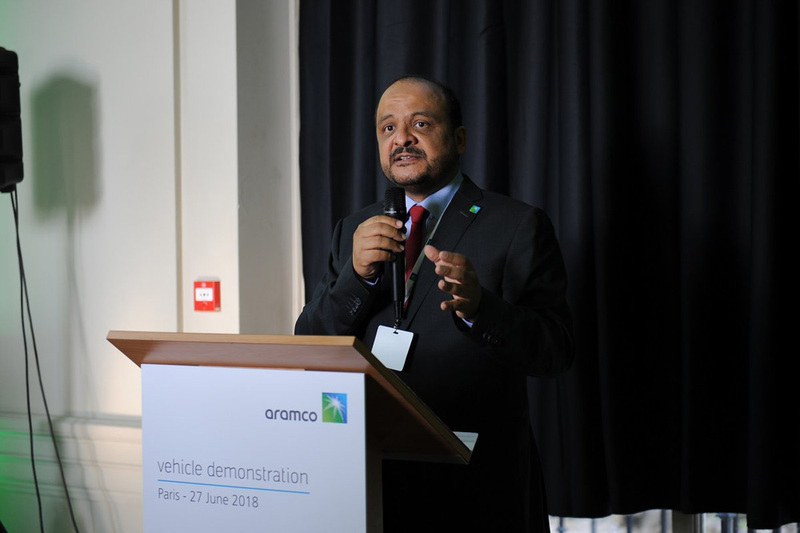 The station, located in the Dhahran Techno Valley Science Park, has been made possible through a collaboration between Saudi Aramco and Air Products, bringing together the former’s industrial experience, facilities, and R&D capabilities with the latter’s technological know-how and experience in the field of hydrogen. According to Saudi Gazette, both organizations have created the filling station, which is set to begin operations in the second quarter of this year, to provide high-purity compressed hydrogen for a pilot fleet of Toyota Mirai fuel cell vehicles. This initial phase will allow both parties to collect valuable data that will be used to assess future applications of this emerging transport technology in Saudi Arabia. Last year, Saudi Arabia embarked on launching a series of projects aimed at diversifying its energy resources. The largest one announced to date has been its collaboration with Japan’s Softbank, the giant venture capital fund, which is set to build the world’s largest solar power project, estimated to cost $200 billion US dollars.